Xi'an Elite Optoelectronics Co.,ltd has laser modules wavelength rangle from 405nm to 980nm. Elite can supply a series mini laser diode module with small dimension, low consumption and low cost. The housing material is brass or aluminium, power less than 5mW. Aperture, divergence and beam size can be customized as you requirements. 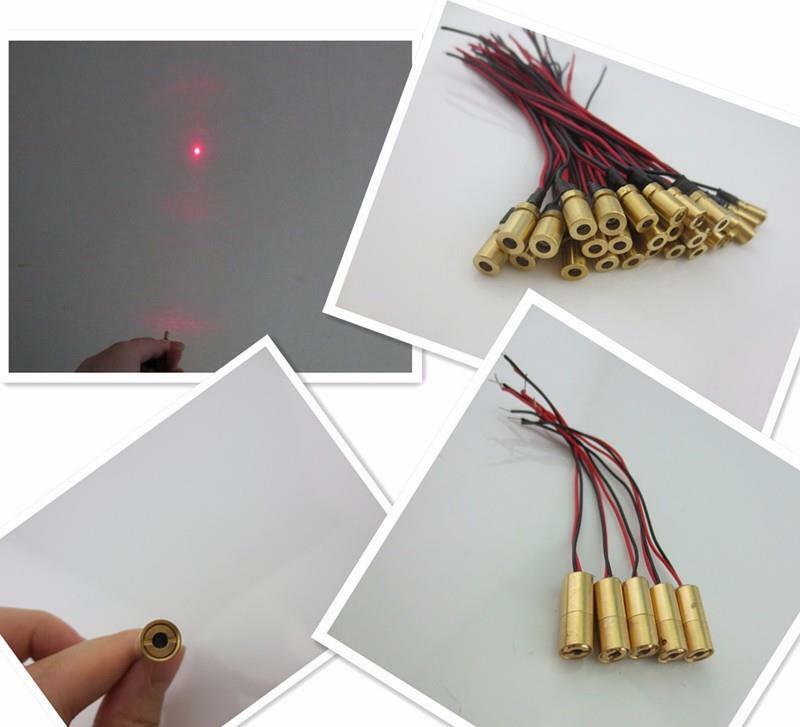 Mini laser diode module is mainly applied in gun laser sighting, bar code scanning, etc. Laser targeting devices and so on..